Is cloud carrier textPlus looking to take the next step in its evolution? Sources familiar with the company’s plans tell us textPlus is looking to begin reaching out to enterprise companies by supporting Session Initiation Protocol (SIP) technology. Additionally, textPlus has plans in place to begin expanding its service outside of North America — we hear that it will begin making its service available in Europe later this year. 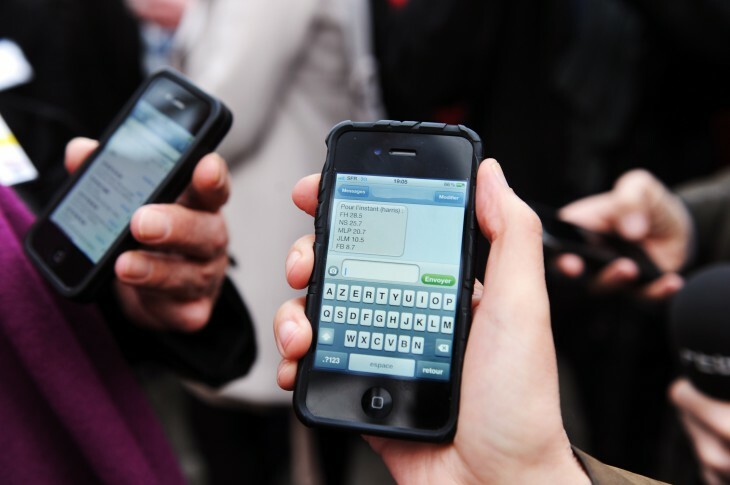 Reaching out to enterprise companies would appear to be a logical step for textPlus. Sure, it has already 50 million users, but the company needs to find bigger revenue generation streams than simply charging its users to make long-distance phone calls. Even services like Twilio have started to find ways to appeal to the enterprise customers. If you’re not familiar with SIP, it’s a technology framework that system administrators would find interesting. Those businesses looking to replace their traditional phone lines with Voice over IP (VoIP) would find SIP to be worth looking into. Perhaps one of the most viable use cases is for those companies who have physical hardware installed on-premise and need multiple ventures to come in and handle implementing customizations and even build out a call center. It wouldn’t be that far-fetched to think about companies like Dell, Walt Disney, Virgin America, or any others that have traditional helplines to evolve the toll-free number and make sure customers can reach them right on the very device that’s on their person practically every moment. Yes, they can make a phone call, but that would require remembering the company’s customer service number and then dialing it. Instead, brands could integrate textPlus’ technology right into their native mobile apps and customers can interact with representatives right from the device at all hours of the day. textPlus’ enterprise appeal just doesn’t stop with a call center. Rather, the technology could also be used within third-party applications similar to Twilio’s platform. Additionally, what if social networks like Yammer, Jive, and Salesforce integrated textPlus into their offerings, enabling internal teams to easily communicate with one another right from within the company’s apps without needing to exit out to make a phone call? In the past, textPlus has said it seeks to “redefine global communications” and has made it possible for its users to make international calls right from within its iOS and Android apps. However, the service has failed to keep up with global competitors like WhatsApp, whose CEO claims it to have more users than Twitter, BlackBerry Messenger, KakaoTalk, and Skype. Of course the big advantage these services have over textPlus is its ability to address a more global community and it’s probably likely that if textPlus expanded beyond the US and Canada, it too would see its user growth increase, while also finding itself in a very competitive landscape. We have heard that in the next few months, textPlus will expand its service and launch in Europe. Where specifically remains to be seen, but it will most likely be in countries widespread WiFi adoption and reliable 3G and 4G mobile data networks. An upcoming international expansion makes all the more sense given that the company hinted at new launches when it raised its $18 million Series D round in October. As is standard with speculation, we contacted textPlus but neither the company nor its CEO Scott Lahman would provide comment on the rumors.